Elizabeth Hartman's blog "Oh, Fransson!" 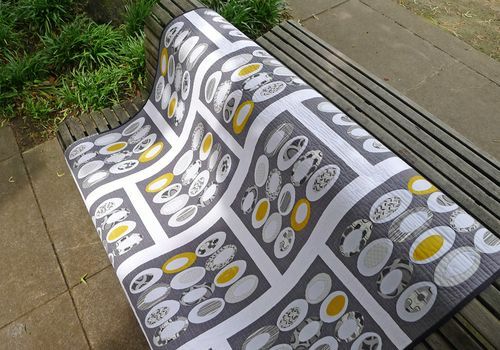 has a great example of grey with some pops of golden yellow. This quilt is from her new book "Modern Patchwork". Her blog is filled with gorgeous modern quilts - go check it out now! 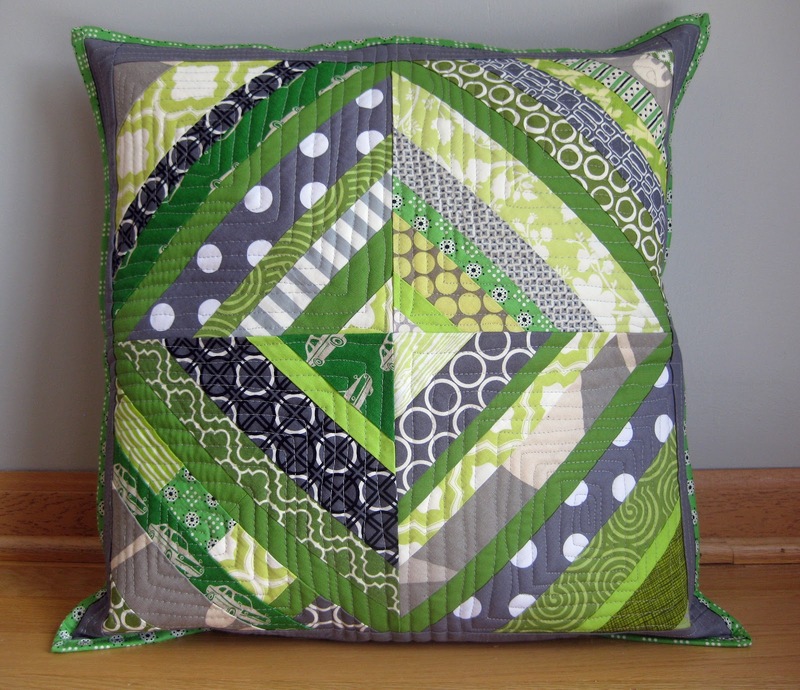 Cristin at "Sew This Is My Life" made an adorable pillow with green and grey fabrics - it's bright, cheerful and the green just pops with the grey fabric. Esch House Quilts has a great quilt with orange and grey. 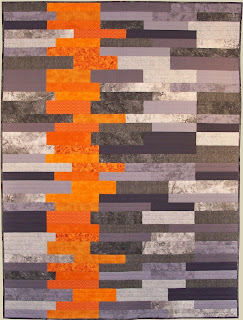 Debbie Grifka made this as a submission for the Modern Quilt Guild Exhibit in Houston this fall. Wouldn't it be awesome to go there in person and see some of these lovelies! Edited to add Marie-Eve's quilt from Blue Square Quilting. Catherine made great use of different shades of grey and a sweet lime-green! I've been slowly adding a few grey fabrics to my stash and it's been fun to use them in place of the standard traditional whites, beiges and blacks normally found in traditional quilts. What colour neutrals do you tend to use most?